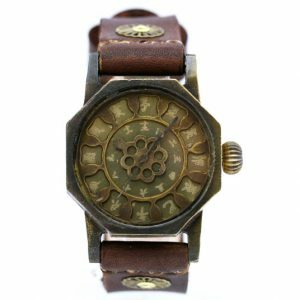 The story begins in the small free trading port of Hong Kong, as it was in the small wristwatch factories there that everything started. 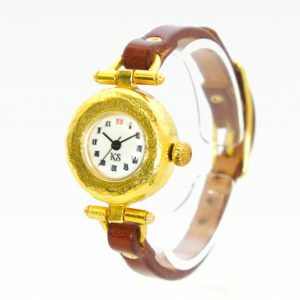 JHA founder Koji Shinohara went into sales after graduating university, but he had always had a fondness for wristwatches and it was when he was in Hong Kong on business that he started buying and collecting them. 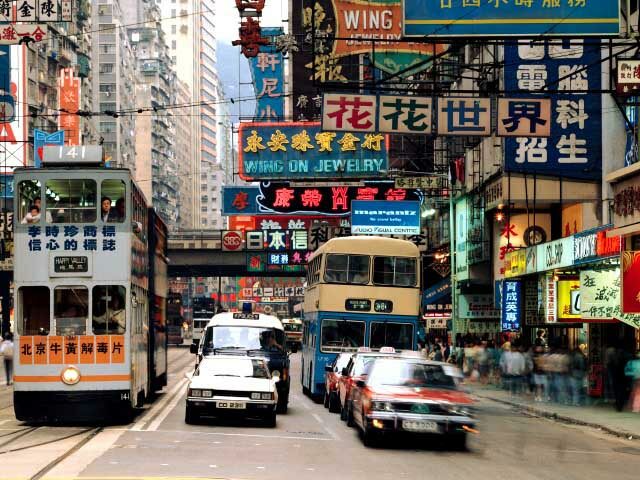 Little did he think then that he would one day his job would involve watches, but it seems a twist of fate that by chance he should have been put in charge of Hong Kong business, Hong Kong being a major global center for watchmaking. 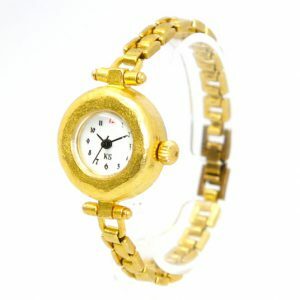 One day, he went along to a small watchmaker in Hong Kong as part of his job as a salesman. After finishing his negotiations, he asked to be shown the factory, and was duly given a tour. The “factory”, however, turned out to be just a small room of about 10m2 adjacent to the one he had been talking in. 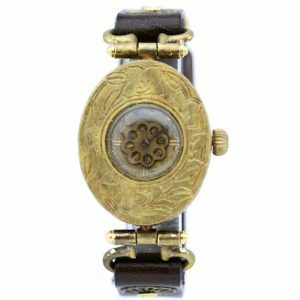 What he saw there was a row of five to six people along a long, narrow desk, meticulously assembling watches. “The sense of surprise I felt then is something I could never forget,” is how Shinohara recalls this event. 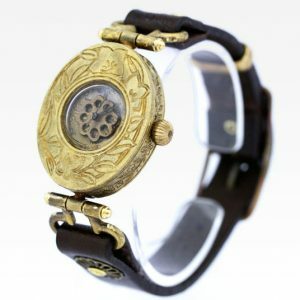 He had perhaps rather ignorantly assumed that to make watches it required large-scale facilities and machinery, yet right there, in such a simple room and with an array of tools, were watches being assembled. Until then, watchmaking had seemed a faraway venture, but it suddenly felt very much more familiar. 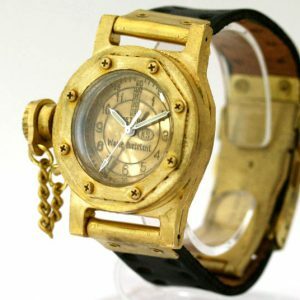 That day, he began his journey towards mastering watchmaking with absolute dedication and passion. 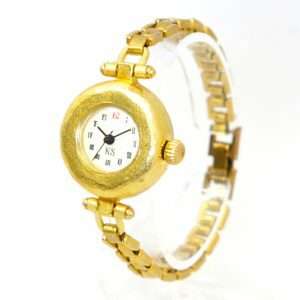 Around half a year later, Shinohara left his job, and opened Lacota Wristwatch Workshop in one room in an apartment in Kichijoji, Tokyo, and at age 29 he was going it alone. 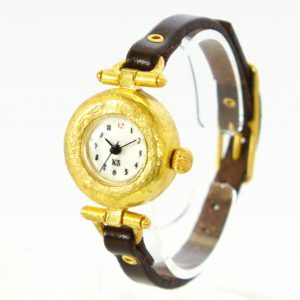 To begin with, his work consisted solely of assembling watches – mostly for promotional gifts – according to the Hong Kong way. 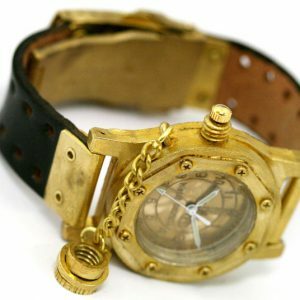 Day after day, he would devote all his waking hours to making watches, alone. As a small watchmaker starting with little in the way of funds, nobody could say that the early days of the company were anything like plain sailing. 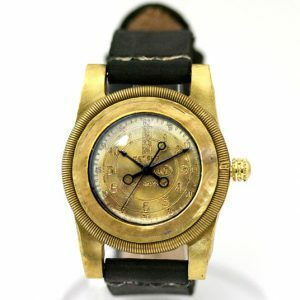 5 years after the workshop was founded, the first handmade watch was perfected. It was a craft watch made of paper, and its name was ‘CRAFZ’. 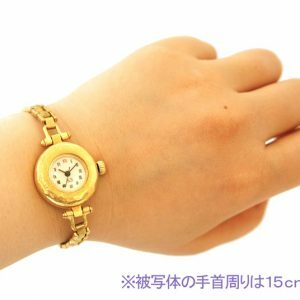 When Shinohara took the first ten samples to a watch and clock exhibition around that time, the orders came flooding in, and there were various enquiries about providing service from a store. He was stunned by the response. 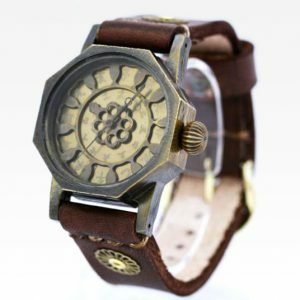 After that, he released a succession of hand crafted watches made with a variety of different materials, including brass, silver, wood and resin, following the paper watches. 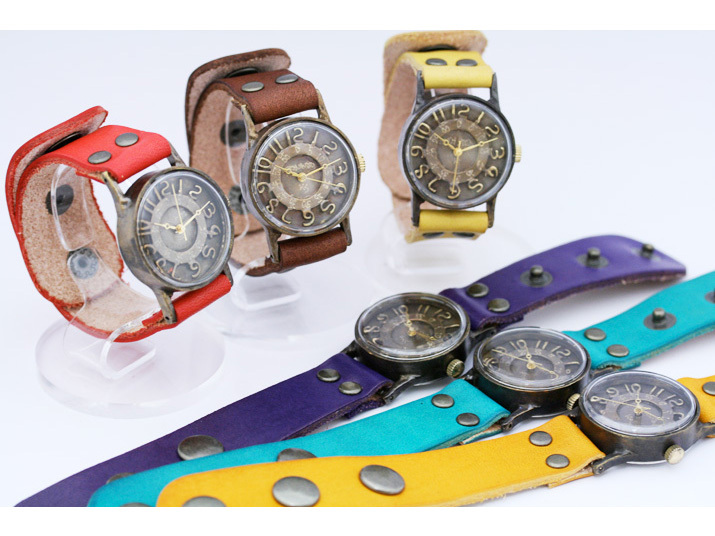 Shinohara’s handcraft watches enjoyed the focus of public attention and there was no end to the number of press requests from magazines and newspapers. 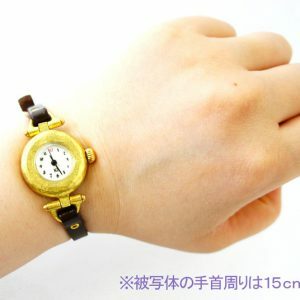 It was from this time that a number of young people came to Shinohara, wanting to make watches themselves and become apprentices. Although he thought they would soon tire of it, they proved very dedicated. As he taught them basic skills, each came to create interesting products. 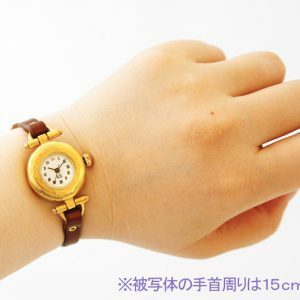 Thus Shinohara, with the aim of selling many creators’ products, and to support manufacturers, such as through the supply of parts, set up The Japan Handcraft Watch Association (JHA). In addition, for people who were interested in watchmaking, he opened a watchmaking classroom to teach through hands-on experience. 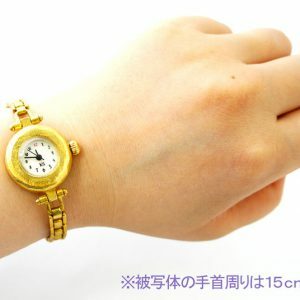 Shinohara was very surprised by how many young people felt so keen on making watches. 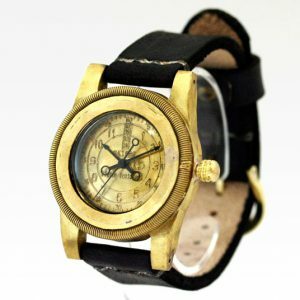 He truly felt that by getting motivated people to make them – and not just making them himself – more individual styles would be created and the world of handcrafted watches would further expand. Today, in Tokyo and Osaka, around 30 professionals are employed in watchmaking and are working as part of J.H.A. Ltd., the name having changed from the former Lacota.